Now, we can all have a good laugh about this, but B&O make very attractive audio nuggets, these are all very attractive colours, and they're modelled by some attractive people, so why complain? The brand has really outdone itself this season, with the addition of headphone bags from bona fide fashion-design god, Raf Simons, formerly of Dior and Calvin Klein. The spring/summer colours are available on the E6 in-ear buds, H9i over-ear headphones and the pleasingly round A1 speaker – although please note that not all devices are available in all colourways. You can only get the E6 in Sky, for instance. 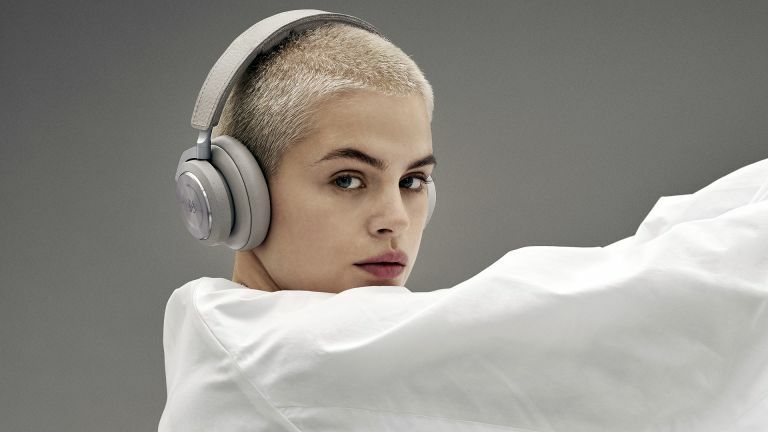 The headphone bags are the same kind of 'look' as the standard Beoplay editions – ie: they're bags – but made of Swedish kvadrat fabric, by Raf Simons. He probably sewed them all himself, we expect.